Convert CGM Files to Image (tm) Formats. 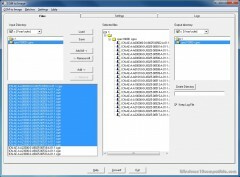 Exchange CGM Files with popular graphics formats: GIF, JPEG, PNG, TIFF...Convert CGM, a CGM file converter, provides users with the most flexibile and easy to use software for converting drawings and technical illustrations into common formats used by the Aerospace & Defense, Automotive, and Manufacturing industries. Advanced features include color swapping, Group IV compression for monochrome images, and batch conversion. Server versions include access to the command-line interface for automated conversion. Request Evaluation Convert CGM Features: Convert Single or Batches of files - saving you time! DPI - dots per inch resolution control. Multi-picture CGM file support. Options for compressions, image quality, grayscale, Size (pixels, inches, metric), Aspect Ratio, Gamma, and Rotation. Available for Windows, Linux, and Unix environments Desktop Version - works on your Windows workstation. 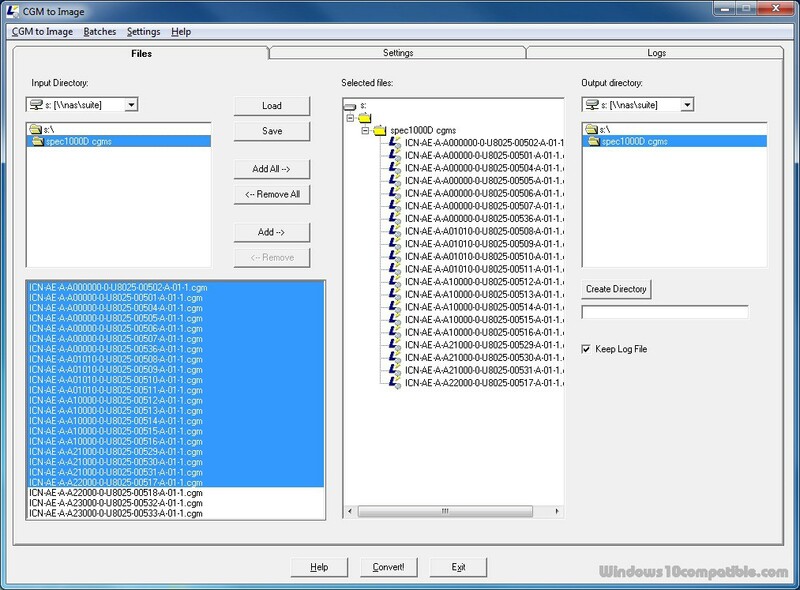 Offers an easy to use interface, users simply choose CGM files for conversion, then select the output formats, and the directory for the newly formatted files. Server Version - The Server version operates in command line mode with control parameters, so you can 'automate and configure' your conversion work-flow. Network Compatible - for easier digital asset management on your workstations, servers, or storage arrays. Larson Convert CGM is the leading CGM converter software on the market today.